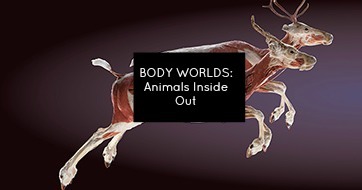 There is so much going on at the Canadian Museum of Nature, including the incredible new attraction called Body Worlds: Animal Inside Out that’s sure to be a wonder for kids of all ages… adults, too! March and April means that it’s time to enjoy all the maple syrup fun in Ottawa! 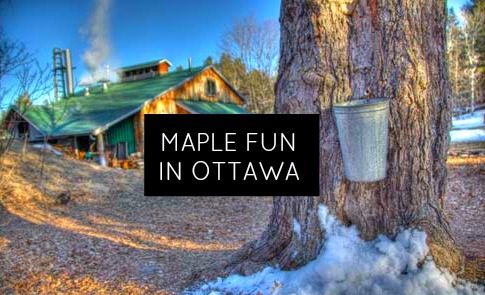 Here’s where you can go to have fun and and enjoy some delicious maple syrup goodness. March Break is coming up and that is a good sign that spring is right around the corner. 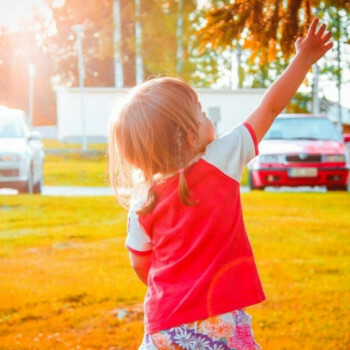 Ottawa always has so much going on during March Break that it’s almost overwhelming, but here are some highlights of what you can do with the kids to keep them busy while they take a break from school! 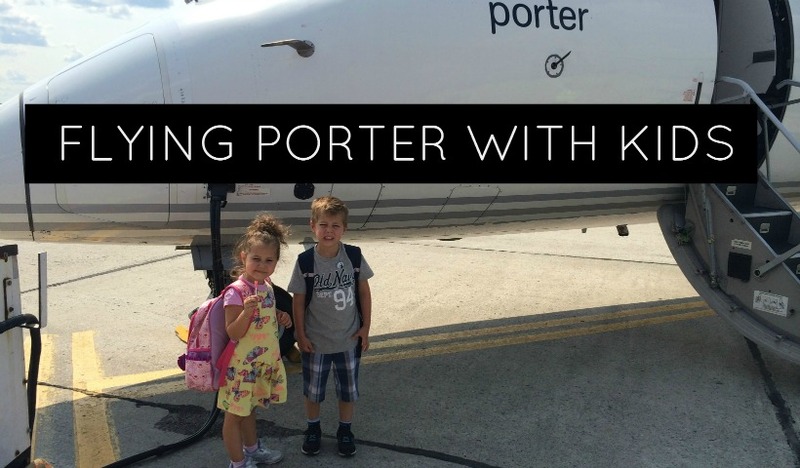 If you’re looking for something really fun to do with the kids, but can’t escape to Disney World? 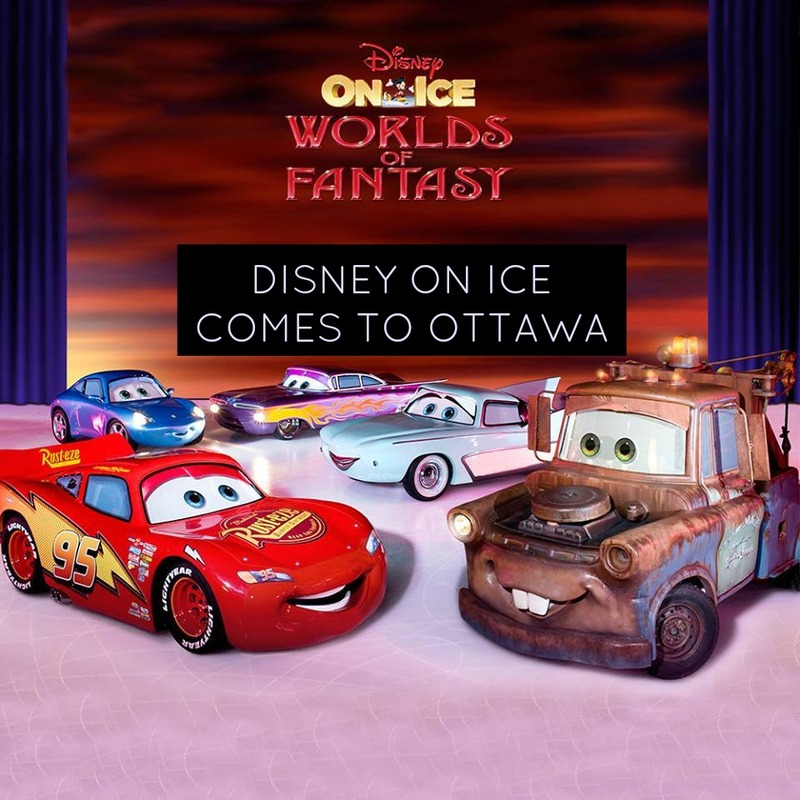 Catch all your favourite Disney characters come to life at Disney On Ice presents Worlds of Fantasy!